Optiemus Infracom Limited (BSE: 530135, NSE: OPTIEMUS), a leading Indian telecom enterprise and BlackBerry brand licensee, today announced the launch of its latest devices, the BlackBerry® Evolve and BlackBerry® EvolveX. The devices bring together the power of Android and the trusted security of BlackBerry; and reinforce Optiemus Infracom’s commitment to deliver innovative and powerful smartphones to Indian consumers. 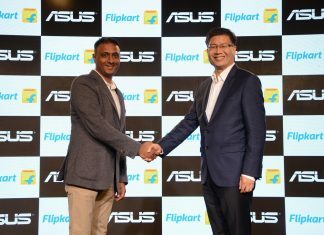 It also underlines the company’s commitment to “Make In India”, as the smartphones are designed and manufactured at Optiemus’ world class facility at Noida. BlackBerry EvolveX – Productivity and Entertainment Powerhouse – Designed to Perfection! 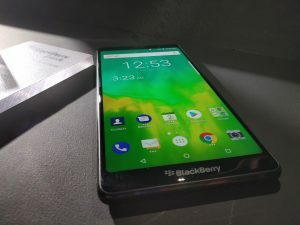 Wireless Charging and Battery – Equipped with a massive 4000mAh battery and Qualcomm Quick Charge 3.0 technology, the Blackberry EvolveX comes with wireless charging and a battery that can last hours with a few minutes of charge. Camera – BlackBerry EvolveX sports a 16MP selfie camera and a 12MP+13MP AF dual rear camera with Dual Tone LED Flash. It comes with F1.8 + F2.6 Rear Apertures and a F2.0 Front Aperture that offer great results even in low light conditions. EvolveX camera is also equipped with live bokeh mode. Design – The absolutely stunning, full view display offers an immersive experience. 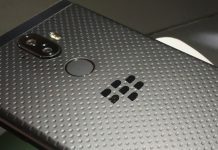 The design and finish of the BlackBerry EvolveX raises the bar in materials engineering, with every detail carefully crafted to give the device a stylish yet powerful experience. The premium soft touch back panel is coupled with grade 7 aluminium frame, making the device ultra-durable. 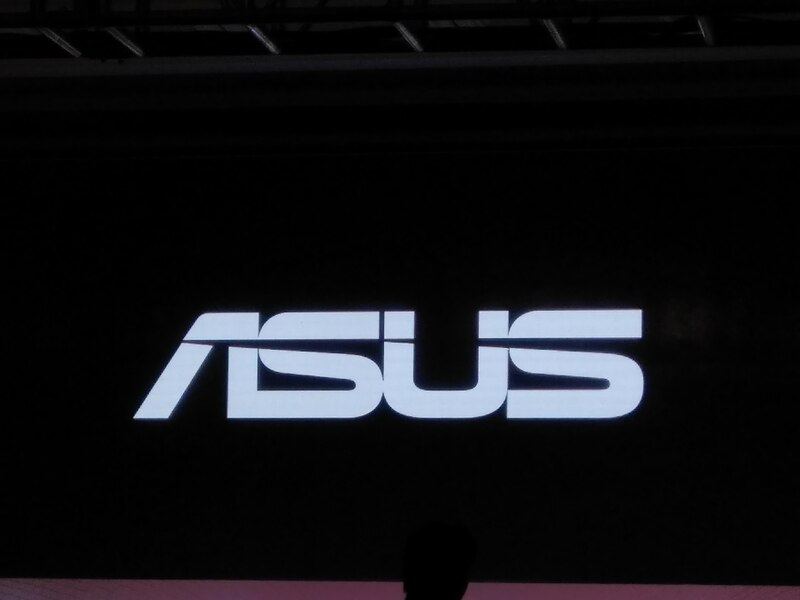 The device runs 6GB RAM with 64 GB internal memory expandable up to 2TB memory (through micro SD). X factor – Powered by Qualcomm Snapdragon 660 Octa-Core processor and the Android 8.1 Oreo OS, the smartphone offers smooth and seamless performance. The 5.99-inch screen of EvolveX and full view display provide impressive screen-to-body ratios for better viewing experiences with more on-screen information, whether for reading or gaming. 2.5D Corning® Gorilla® Glass 5 – Corning’s latest offering, makes the screen resistant to scratches and daily wear and tear. 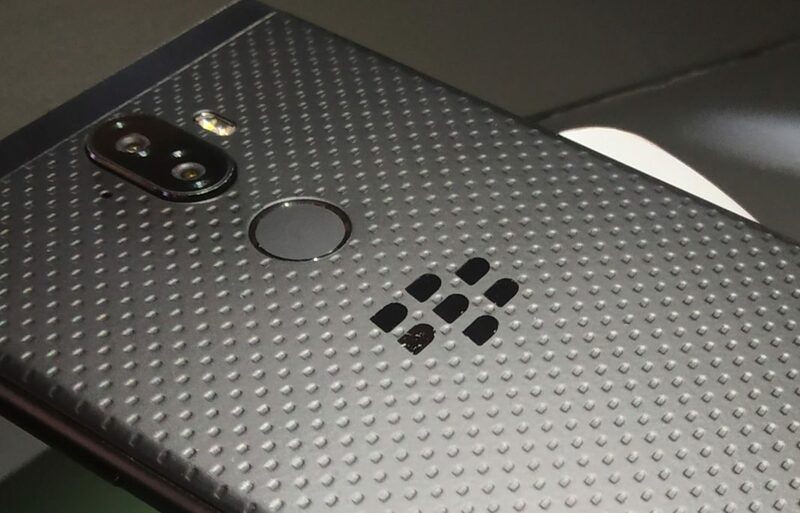 BlackBerry EvolveX is equipped with Dolby Atmos. A leap forward from surround sound, Dolby Atmos delivers breathtaking, moving audio over headphones and built-in speakers that flows above and around you. You’ll feel like you’re in the action as the sounds of people, places, things, and music come alive with richness and depth and seem to move in three-dimensional space. Immersive and emotive, Dolby Atmos is sound you can feel — sound that creates a powerfully moving experience. 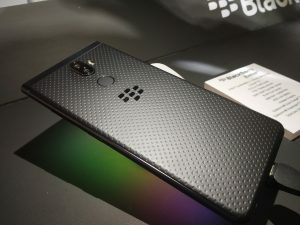 In addition to supporting Dolby Atmos enabled movies and TV shows, Dolby Atmos on the BlackBerry Evolve X benefits all forms of entertainment through crisper dialogue, enveloping sound fields, greater subtlety and nuance, maximized loudness without distortion, as well as consistent playback volume across all content types. 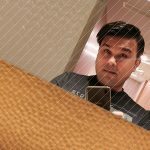 BlackBerry EvolveX will be exclusively available on Amazon.in from end of August 2018 and BlackBerry Evolve will be available from mid of September 2018. It comes bundled with Reliance Jio cashback offer of Rs. 3,950 and ICICI bank credit card offer of 5% instant cash back on EMI transactions along with additional launch benefits.